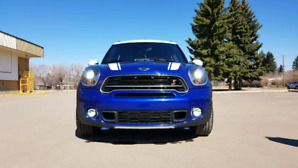 2016 MINI Cooper Countryman S AWD Automatic Warranty SOLD! 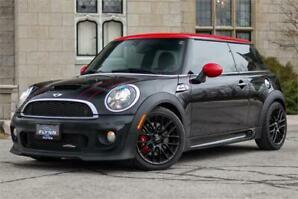 2013 MINI Cooper S ALL4 AUTOMATIC ALL WHEEL DRIVE TURBO. 2017 Mini Cooper Clubman S AWD, Essentials + Loaded Pkgs, Pano Roof!